One of my favotite photos. 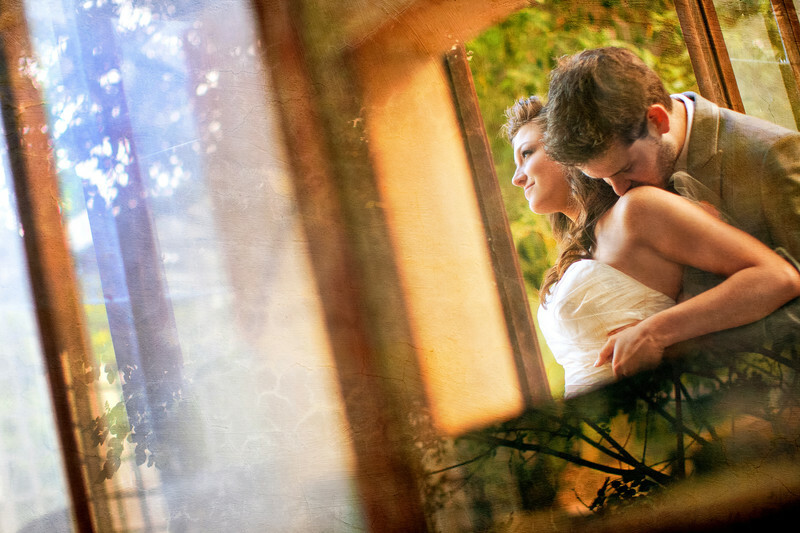 I captured this image of this bride and groom in an old shed at Orcutt Ranch in West Hills, CA. I love the colors, feel and the reflection of the surrounding foliage. Location: 23600 Roscoe Blvd, West Hills, CA 91304.